Call me “Timon” and I’ll claw your eyes out. Call me "Timon" and I’ll claw your eyes out., originally uploaded by packetrat. Call me "Timon" and I'll claw your eyes out. 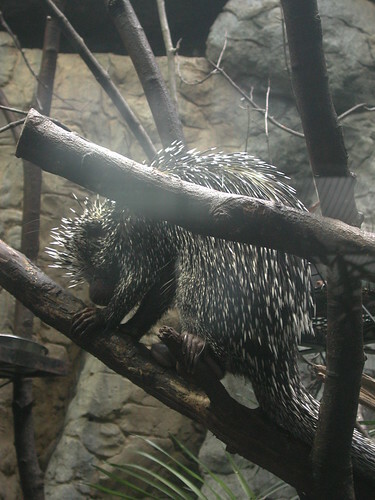 porcupine sleeping on the job at the National Zoo, originally uploaded by packetrat. 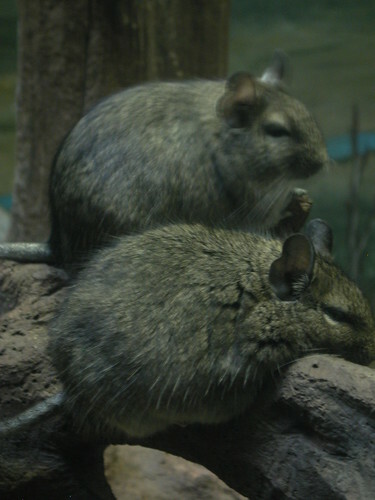 As CS points out in comments, these don’t have visible tails, so I’m guessing these were actually degus and the display plate was wrong, or I just remembered it wrong. pika pika, originally uploaded by packetrat. 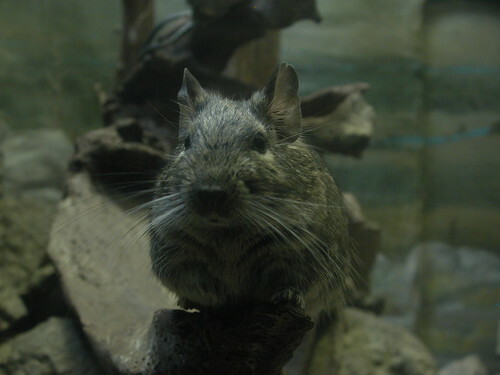 pika, originally uploaded by packetrat. 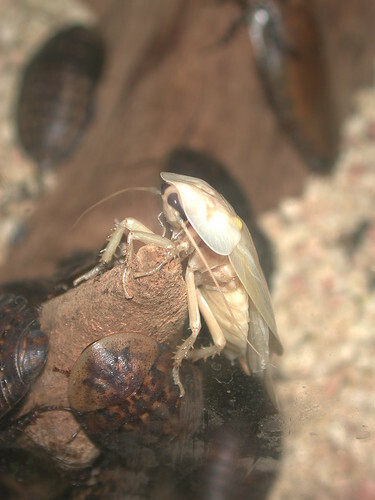 albino cockroach king, originally uploaded by packetrat. 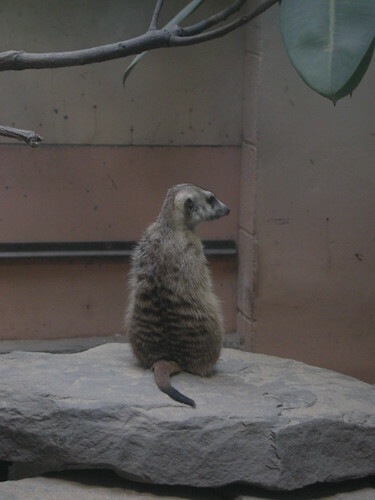 At the National Zoo’s invertebrate exhibit.